Businesses across the North-West rely on effective refrigeration systems. Whether you need to keep food at the right temperature or you require reliable ice machines, LSR is here to help. Here at LSR Refrigeration, we have delivered a complete range of refrigeration in Liverpool and the surrounding areas. Our specialist team can ensure that you have the equipment and systems that you need to deliver the best possible service to your customers.  Whether you’re looking for industrial fridges, bespoke cold rooms or refrigerated display units our team are here to help. Over the years, we’ve worked to ensure that our clients have the perfect refrigeration systems to suit their needs. 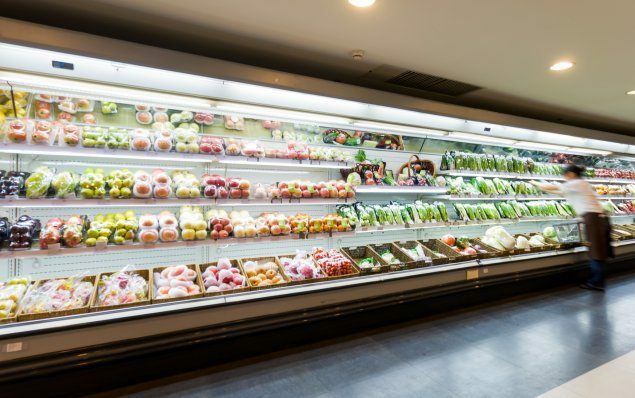 The refrigeration systems that we are able to provide can be used to store and display a complete variety of products, from food and drink to specific chemicals and ingredients. LSR Refrigeration is an F Gas Compliant team. That means we can install all manner of refrigeration equipment to suit your needs.  Whether you’re looking for commercial or industrial fridges, freezers and cold rooms, we are here for you. In addition to more common refrigeration systems, we’re also able to install a variety of cold counters and ice machines.  Cold Rooms – Having access to a bespoke cold room is essential for a wide variety of businesses.  Restaurants in particular will often require a cold room due to the large quantity of food they use every day. 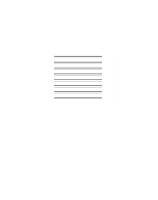 Our experienced team will install bespoke cold rooms to suit your needs and your property’s capabilities. 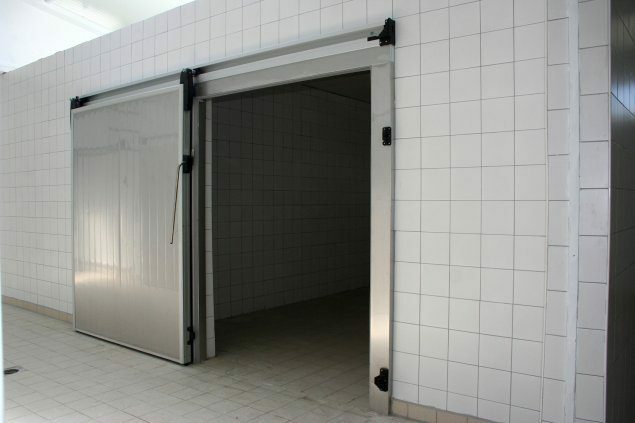 Our specialised team can turn almost any space into an effective, reliable cold room.  Cold Counters – Cold counters are a common sight in supermarkets, delis and cafés. They are ideal for displaying all kinds of food and drink products, from cakes to meat and fish. These pieces of equipment are essential for displaying products while keeping them cold. 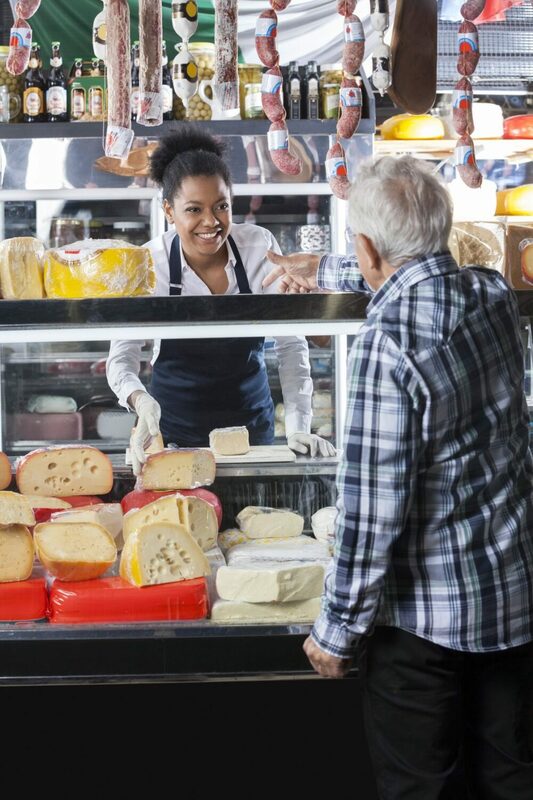 These refrigeration systems are a common sight in market stalls, butchers’, delicatessen counters, coffee shops and more. 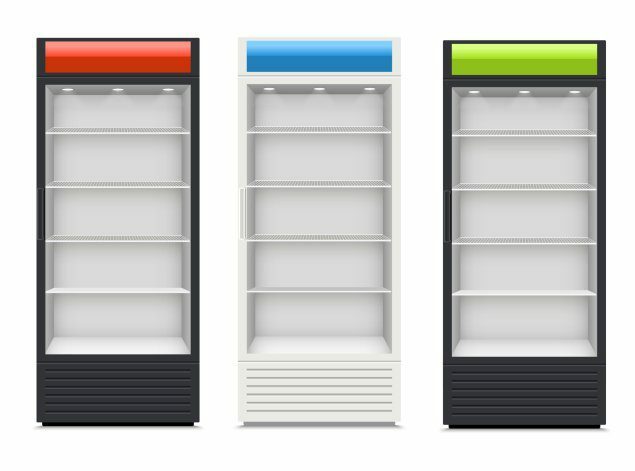 Retail Fridges and Freezers – Retail fridges and freezers often have a higher capacity than domestic fridge-freezers. These kinds of refrigeration in Liverpool can be found in the frozen aisles of supermarkets. They are also used as main storage solutions for cafés, diners, canteens and takeaways. Ice Machines – Essential in the summer months, a reliable ice machine can make all the difference. Having a reliable, steady access to ice is not only essential for restaurants, cafés and coffee shops. Ice machines can also provide a range of benefits to offices and other spaces. Refrigerated Display Cabinets – Refrigerated display cabinets are a popular choice in some restaurants, coffee shops and cafés. They can be used to display food and drink while keeping it cool and edible. Theses cabinets are a popular way to display cakes and other desserts in restaurants.  Whatever kind of cooling equipment and chilling system you might need, our team are here to help. The refrigeration specialists at LSR can provide refrigeration in Liverpool to suit your needs. If you’re looking for industry-leading refrigeration in Liverpool, get in touch with LSR’s experienced team today. Here at LSR Refrigeration, we can install a wide range of standard and bespoke refrigeration systems.  Whether you’re looking for a standard cold counter, or a bespoke cold room to suit your needs, get in touch today.  We’re able to provide all manner of refrigeration systems and equipment for retail, commercial and industrial spaces. Here at LSR Refrigeration, we can do more than simply provide high-quality chilling and cooling systems.  We’re also able to deliver long-term maintenance and repair services to suit your needs. Our experienced team can regularly carry out servicing to identify any issues before they start to cause problems.  By pro-actively servicing your refrigeration equipment, we can help to save you from having to replace or repair damaged equipment. We can also save you money as we will prevent you from losing stock due to improper refrigeration. Our experienced team of refrigeration experts can diagnose any issues and resolve them as quickly as possible. If your system has sustained any damage, our refrigeration experts are here for you. We can repair all kinds of damage. Where required, we can often provide a like-for-like replacement service is your refrigeration system has sustained too much damage. Here at LSR, we’re able to provide a complete range of refrigeration systems to suit your needs. Our team can deliver cooling equipment for commercial, retail and industrial businesses of all kinds. Whether you need to keep food, drink or other products refrigerated, we are here for you. You can talk to one of our cooling professionals directly by calling 01925 413 925 today.  If you’d prefer, you can always send any questions or concerns through our simple online contact form. Our refrigeration experts will get back to you as soon as possible.